Feel Better In One Week—Guaranteed. 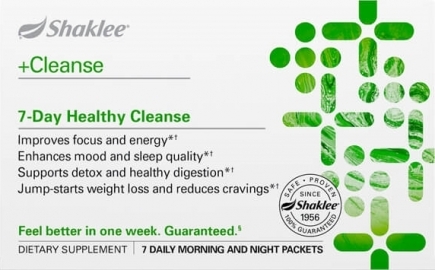 Our Healthy Cleanse combines a carefully selected combination of Shaklee supplements with a supporting diet plan to help you feel healthier in 7 days. 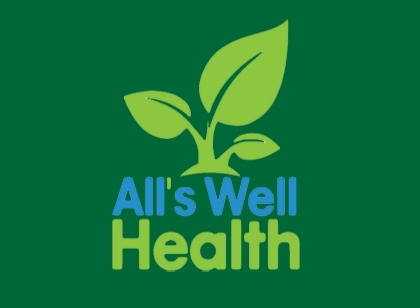 Clinical study showed an average weight loss of 6.8 pounds and 1.62 inches over seven days. Plus increased focus, energy and improved sleep quality.